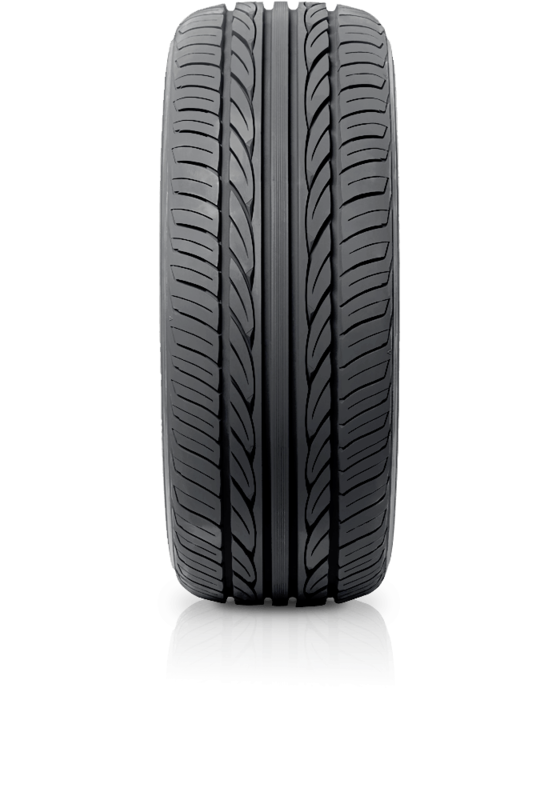 Hankook Ventus V8 Rs H424 is an ultra-high performance tyre that maximises control, braking and comfort. Hankook Ventus V8 Rs H424 is an ultra-high performance tyre that maximises control, braking and comfort. An ultra-high performance tyre with enhanced braking capability delivers outstanding driving control and smooth riding experience at high speeds. Grip Silica Compound (HGSC) improves the tread’s hold on the driving surface making driving braking through wet road conditions a simple proposition.